We believe that through differentiated instruction we can meet the needs of all children in a rich curriculum and a playful, nurturing environment. It is our goal to reach every student and facilitate their growth in a nurturing way while keeping the parents informed and involved. Most importantly, having fun while learning and teaching is key. Our curriculum incorporates the eight domains of the Early Learning Standards as created by the Department of Education. We build from that base and design our curriculum to educate the whole child. At Red Brick children learn on a developmental continuum. Therefore, our programs are designed to scaffold learning throughout our programs. 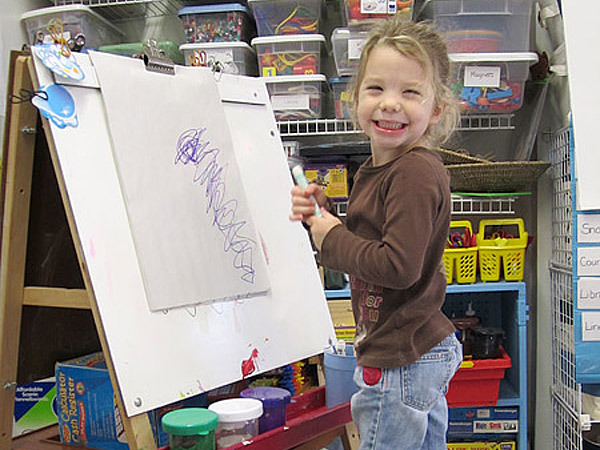 Students are exposed to many of the same interest areas throughout the preschool years. 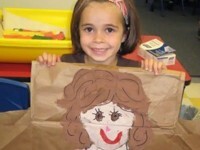 As they grow and develop independence and self-confidence they build on their knowledge and skills. 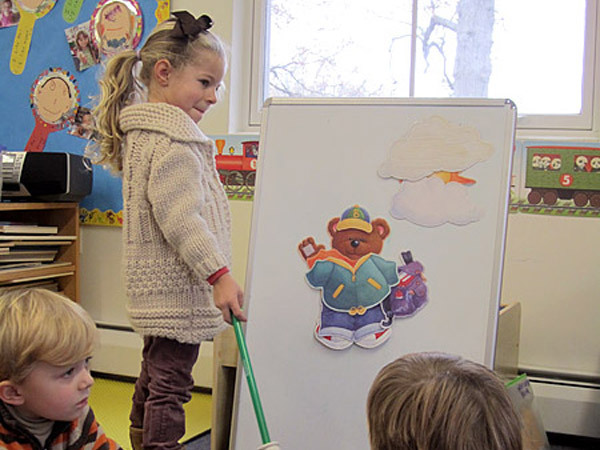 Our pre-school program prepares students for kindergarten and beyond. 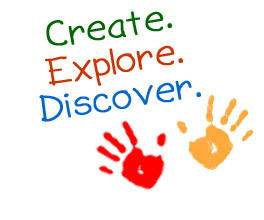 Click here to learn more about the Pre-K Curriculum.